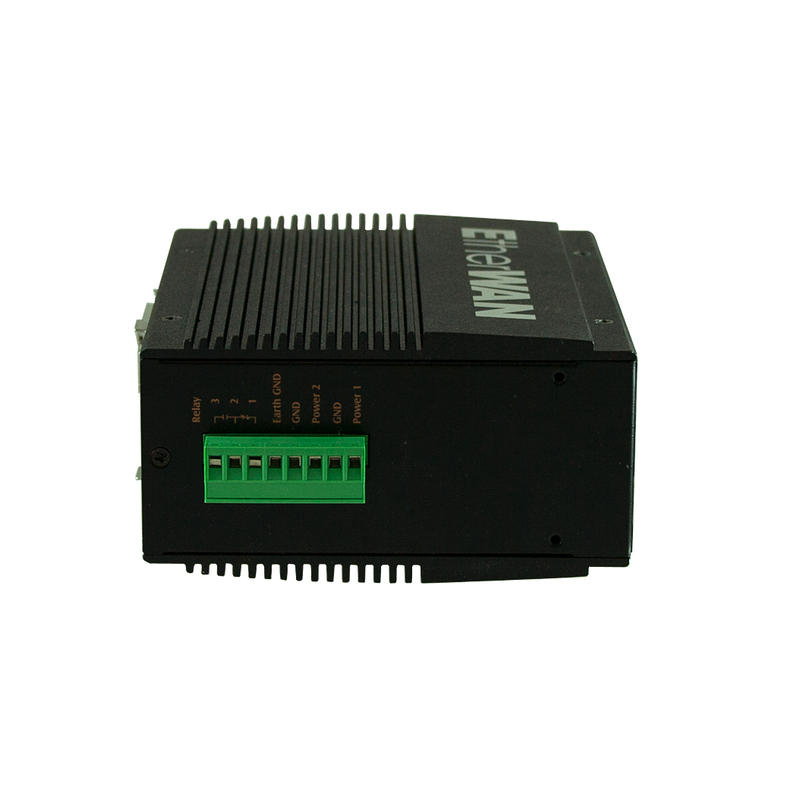 EtherWAN's EX46900A Series is a compact Hardened Unmanaged PoE Gigabit switching platform, designed for easy deployment in harsh environments. 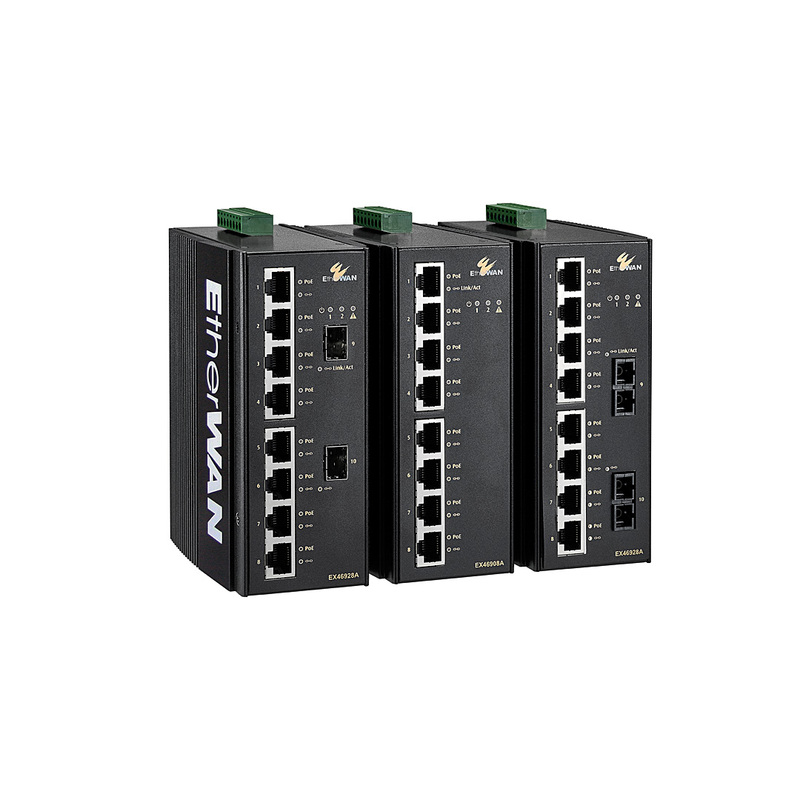 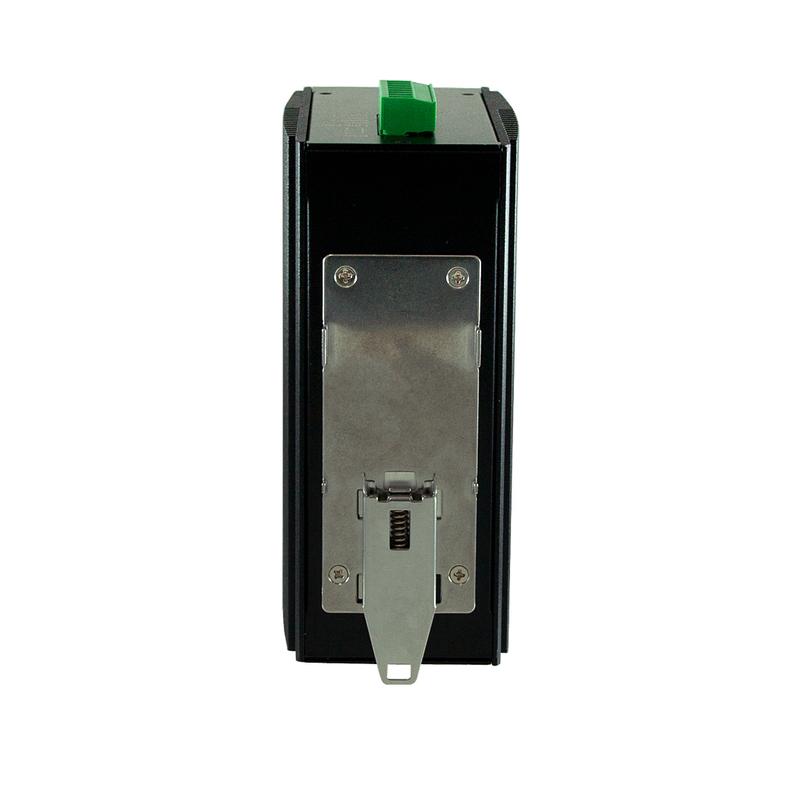 The EX46900A Series is equipped with ten Gigabit Ethernet ports, with a combination of Gigabit copper ports with 8-port PoE (IEEE802.3at) and two Gigabit fiber ports for long distance connectivity. 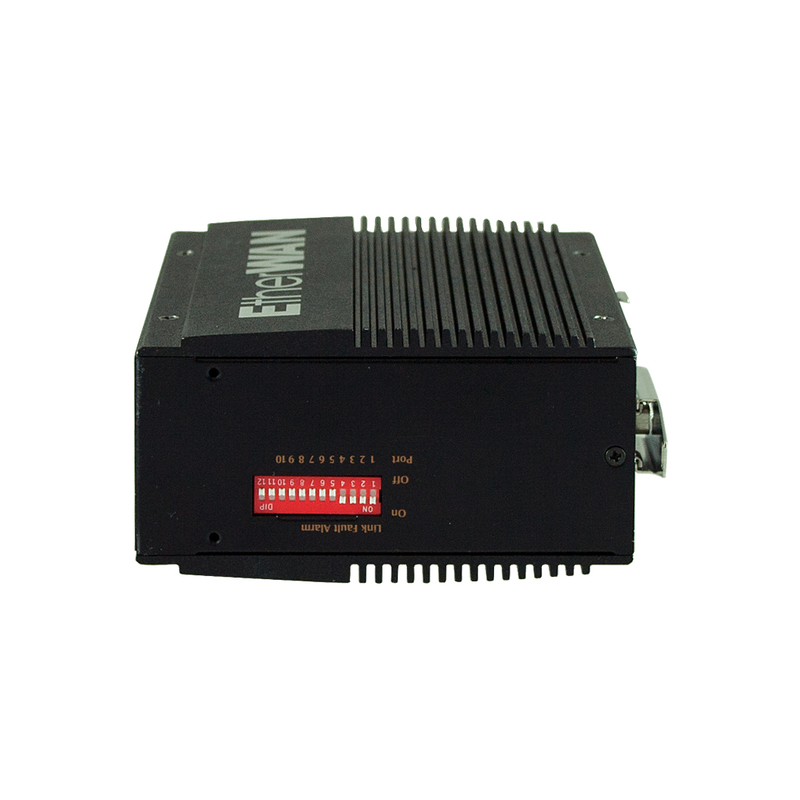 Although unmanaged, the EX46900A is feature rich with 9.6K Jumbo Frame support, full wire speed Gigabit throughput and eco-friendly IEEE802.3az EEE (Energy Efficient Ethernet) compliance, making the EX46900A Series a powerful yet energy efficient network switch.